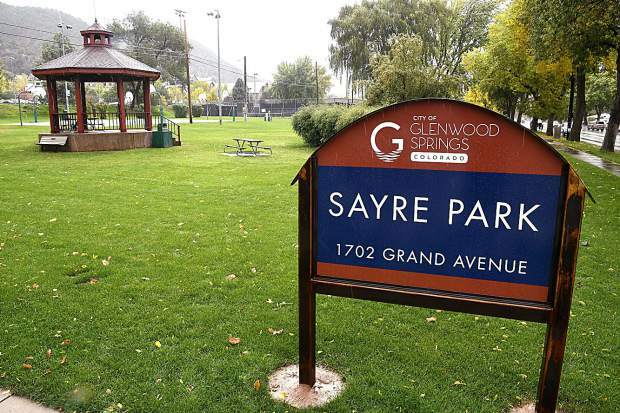 Glenwood Springs Parks & Recreation department is working to make rules consistent at all parks, including Sayre Park along Grand Avenue. 1. Park hours: 7 a.m. to 10 p.m.
2. Dogs and pets must be on leash and under control. Owner must pick up waste. 3. Alcohol is limited to beer and wine. 4. No glass bottles or any glass containers. 5. No smoking or use of illegal drugs. 6. No littering. Ensure area is clean after activity. 7. No weapons, firearms or fireworks. 8. Disturbing the peace, including loud music or sound, is prohibited. 9. All business activity requires approval and a permit. 10. No overnight camping, tents or enclosures. 11. No unauthorized motor vehicles outside designated areas. 13. Gatherings of 76 or more persons require a permit. 14. Removal or damage to plants or structures is prohibited. 15. Fires and coals are allowed in grills only. * Violators of park rules and regulations are subject to fines and eviction from the park. Glenwood Springs is adopting a new, consistent list of rules that will apply to all of the city’s parks, including a ban on overnight camping. 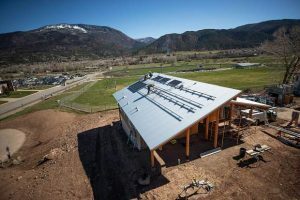 At its regular Oct. 4 meeting, Glenwood Springs City Council approved rules and regulations that will apply to all of the designated city parks, for the sake of consistency and user safety. Now city park users will follow one uniform set of rules and regulations, which addresses everything from park hours to alcohol consumption and camping. Although none of the rules should take park users by surprise as they spell out, in 15 bullet points, common-sense rules and regulations, Smith did say one in particular has drawn scrutiny in other portions of the country. “It’s also a little controversial, newly controversial,” Smith said in reference to the rule against overnight camping, tents or enclosures. “The 9th Circuit Court ruled … that a municipality cannot criminalize such behavior, consistent with the Eighth Amendment, when no sleeping space is practically available in any shelter,” he said. Smith pointed out how, although Colorado falls in the 10th Circuit, the 9th Circuit Court’s ruling still has persuasive authority here. 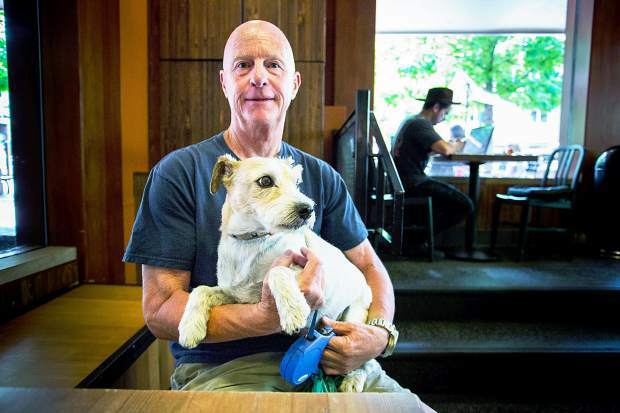 Smith said other municipalities, like Durango, ceased to issue citations for people camping overnight in open spaces but did, however, exclude parks and sidewalks with that. City Council had no problem with the uniform rules, including clarifying the no-camping rule across the board, as it relates to parks. 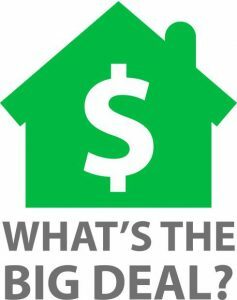 “First of all I think they are well-written, plain English, so I appreciate that,” City Councilor Jim Ingraham said at last week’s meeting. Councilors in general liked the 15 rules and regulations, but did question the park hours, which were listed as 7 a.m. until 10 p.m.
“There’s a lot of people out at 6 a.m.,” Councilor Shelley Kaup pointed out, asking if the public could still use the park at that time. It was a sentiment echoed by the mayor and fellow councilors. “I used to jog through Two Rivers Park every morning at 6 a.m., probably earlier than that sometimes, and there was a lot of people out jogging,” Mayor Michael Gamba said. “I’m always shocked at how early people do these activities, and I only see it from my bed,” Councilor Steve Davis joked, drawing laughter from those in the council chambers. Smith pointed out that the true purpose of the rule was not to issue joggers a ticket for passing through Two Rivers Park at 6 a.m., but rather to allow police to better intervene should an actual, serious situation arise. “What we also see, though, is we get complaints from those joggers that there is someone who is intoxicated,” Smith explained at the meeting. 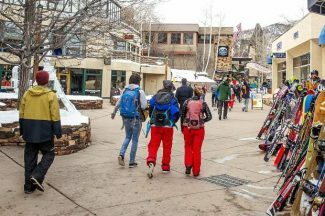 Smith and Glenwood Springs Chief of Police Terry Wilson made it clear that these rules were not meant to hinder law-abiding park users, but rather to deal with those repeat offenders causing unruly disturbances.